We are so excited to announce our one year anniversary celebration! 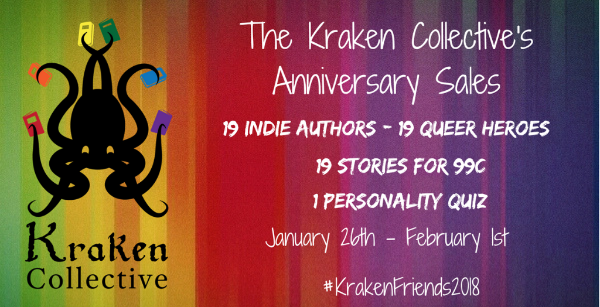 The Kraken Collective is a small alliance of six indie writers, all queer, all writing queer SFF. Over the last year, we’ve teamed up to promote our work and help each other out, and it has been an amazing experience. We wanted to celebrate, and we wanted to celebrate with friends. So we invited them to throw a virtual party with us: the Kraken Friends Sales. 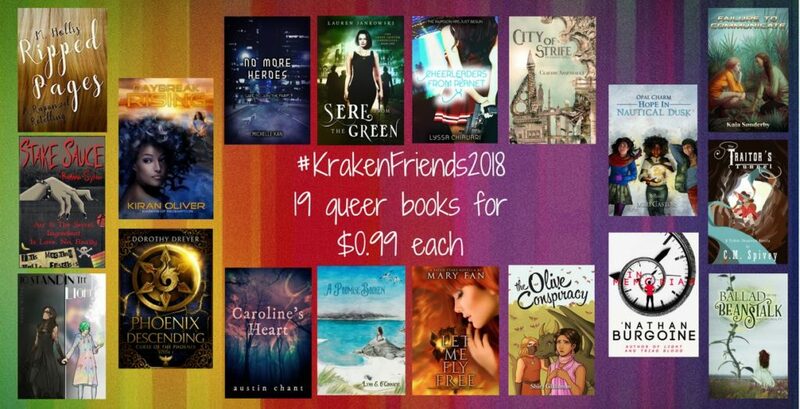 From January 26th to February 1st, 19 authors will discount at least one of their queer SFF stories to 99¢. All of them are self-published authors we love, and we think you might, too! But that’s not all! After all, what’s a party without games? So we have built a personality quiz just for you. 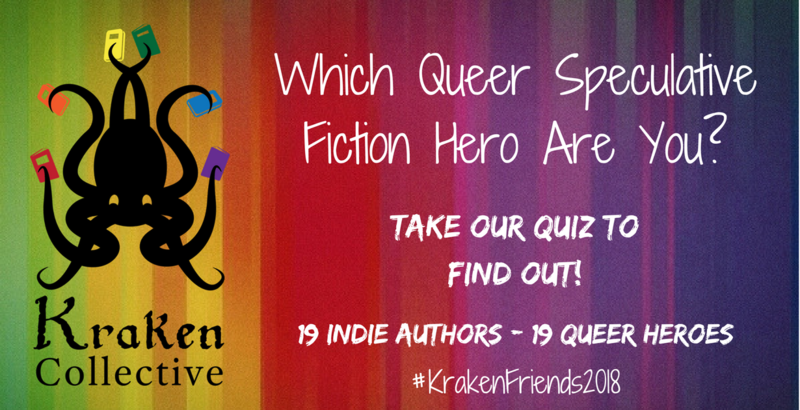 Which of our queer heroes are you the most like? Find out by taking the quiz now!